RMC Pediatric Department offers complete range of Neonatal, Pediatric and adolescent services. Our specialist Pediatrician having 30 yrs of past experience from primary to tertiary care hospital in UAE, provides comprehensive care for all common medical conditions. He is well versed with Arabic, English, Urdu and most Indian languages.Dedicated team of nursing staff with experienced Pediatrician makes whole family comfortable while providing care to young ones at RMC. Specialist available 6 days a week and with prior appointment of Fridays. 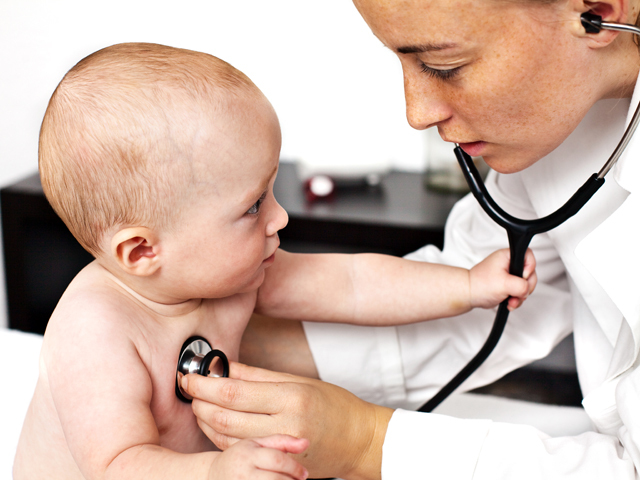 Common Neonatal, Pediatric and Adolescent medical problem, diagnosis, treatment & follow up. Full fledged Laboratory and Radiology work up for diagnosis and management. Regular Checkups with anthropometry, monitoring growth and development, and screening for common nutritional and environmental conditions. Complete immunization from Birth to adolescent mandatory and recommended optional vaccines. Special attention to School & Behavioral issues.